Rentals for landlords and tenants can be a simple process with our expert assistance and hig hquality customer care. We can help give you an insight into how much you could fetch for your home with one of our expert, free market valuations. 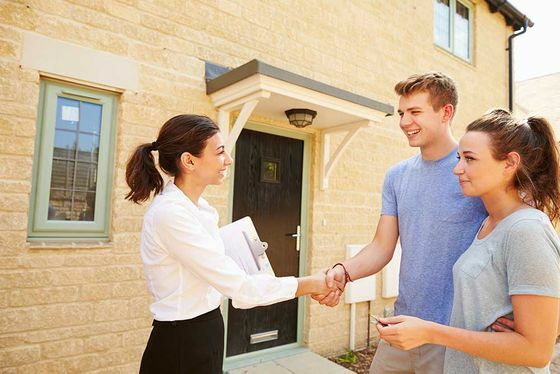 If you want your property on the market or if you are searching for you next home, allow Alexander Fleming to assist you with your property needs. Moving is tough, let us give you a hand. Maintenance of a block can be very daunting, if you need a managing agent to take care of your property, take a look at what we have to offer. Contact us to discover the comprehensive range of services we have to offer. Alexander Fleming is a fully independent firm established in 1996. We specialise in property sales, lettings and management covering Folkestone all the way through to the Romney marsh. We pride ourselves on a high level of professional standards. There are no upfront costs and we are always pleased to help with any kind of enquiry you may have. Our friendly staff are always on hand to assist with any aspect of property services. “As a property investor, I have been buying and selling property in the local area for many years. 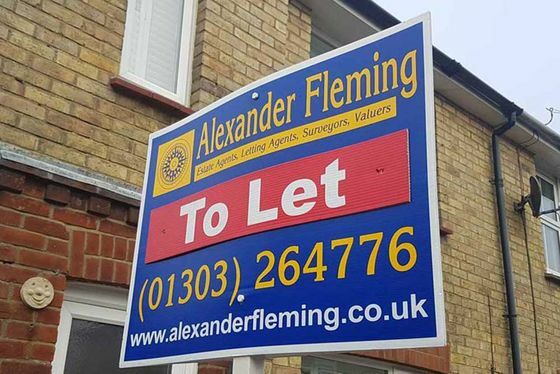 It is always a pleasure to work with Alexander Fleming when buying property. They are very professional on viewings and are always keeping me up to date with progression."